This one’s for the ladies! 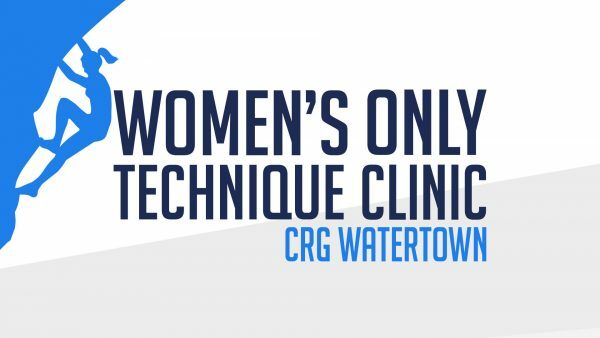 This technique clinic will become a regular offering here at CRG Watertown. Taught BY women FOR women. 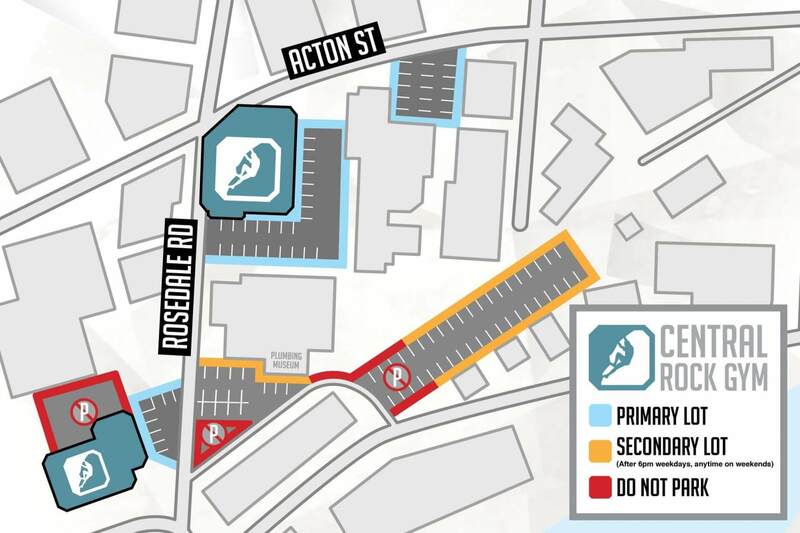 Registration is limited to no more than two weeks in advance.